Bienvenue! 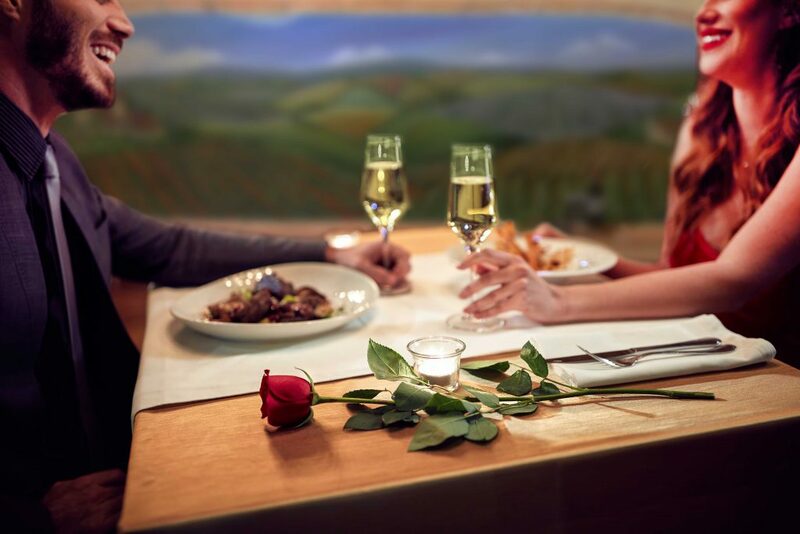 The French Gourmet, voted San Diego’s best French Restaurant year after year, welcomes you for breakfast, lunch, or dinner at our casual, air-conditioned restaurant in Pacific Beach. Part restaurant, part wine-boutique, part French Bakery, The French Gourmet combines the elegance of an old world café with the casual ambiance of a neighborhood eatery. It’s sunlit space is perfect for an early morning espresso with a croissant or a leisurely lunch of shared dishes. 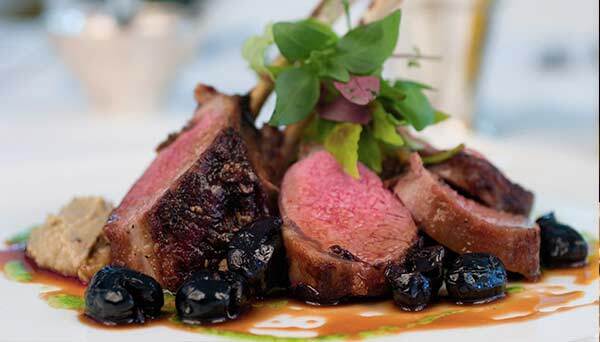 Providing the finest California-influenced French cuisine to the San Diego area, The French Gourmet strives to serve up an unforgettable culinary treat. Whether you’re stopping by to pick up a fresh-baked baguette, a chilled bottle of champagne, or some delicious pastries from our bakery counter, or enjoying a delicious French meal accompanied by a glass of wine from our extensive wine list, you’ll be greeted warmly and treated to a piece of France near La Jolla. From intimate dinners for two to casual dinners with friends, our professional staff will ensure you have the ultimate French dining experience.